Leading Exporter of urethral balloon dilation catheter, filiform urethral dilator, screw dilator, urethral dilator set, fascial dilator set and meatal dilator from New Delhi. 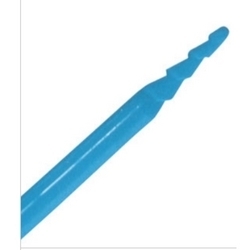 Our range of Urethral Balloon Dilation Catheter is widely used for stone manipulation and urethral structures transluminal dilation, which has to done prior to ureteroscopy. 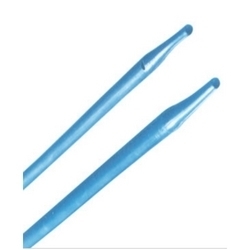 The urethral dilatation balloon catheter is designed with low profile tri fold balloon, which makes it usable in various numbers of procedures. The distal tip of the devise is tapered short so that to facilitate its full assess to the urethral stone. We are one of the prominent names in providing superior range of Filiform Urethral Dilator, which are fabricated from high grade of raw materials. We are having team of experienced and qualified professionals, who continuously striving for adding new features in the product through their research and development process. 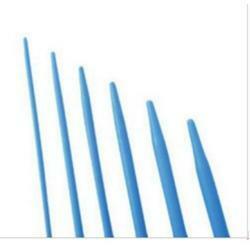 The types available with are without hole, with hole and curved Filiform Urethral Dilator. 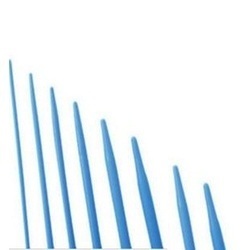 Our range of Screw Dilator, is highly acknowledged for its various features such as precision design, safe and secure to use, functional accuracy and many other features. This device is applicable for both one step dilation as well as sequential dilatation. The product is available with us in 22cm length and various sizes ranging from 6.0fr to 16fr. We are offering a wide assortment of the Urethral Dilator Set, which are specially fabricated using high end technology to provide desired results to our customers. Our range of product is high in demand in pathology laboratories, hospitals and nursing homes. We are acclaimed fro our timely, prompt and defect free product delivery to the door steps of our valuable customers. We are one of the prominent suppliers of the premium range of Fascial Dilator Set, which is designed and developed to meet the desired industry requirements. Our range of product is applicable in stone manipulation and in ureter for fascial dilation. We have specialization in prompt and timely delivery of the product in stipulated time frame. We bring forth a comprehensive range of Meatal Dilator, which is available with us in varied sizes from 6fr to 16fr and 9cm length. This range of product finds its applications in penile urethral meatus for self dilation. We offer two types of this device so as to suit male and female anatomies. This range is available with us at market leading prices. 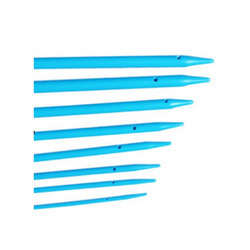 Being one of the leading names in supplying and exporting of theUrology Disposable,we offer a wide range of Ureteral Dilator Set to our valued customers. The product is used prior to the uretero renoscopy in ureter for dilation and step by step dilation of ureter and intramural tunnel. 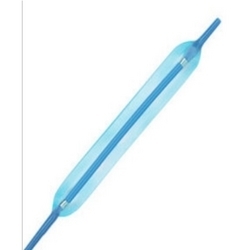 It is recommended to use the product with guidewires of diameter of 0. 038 inches.